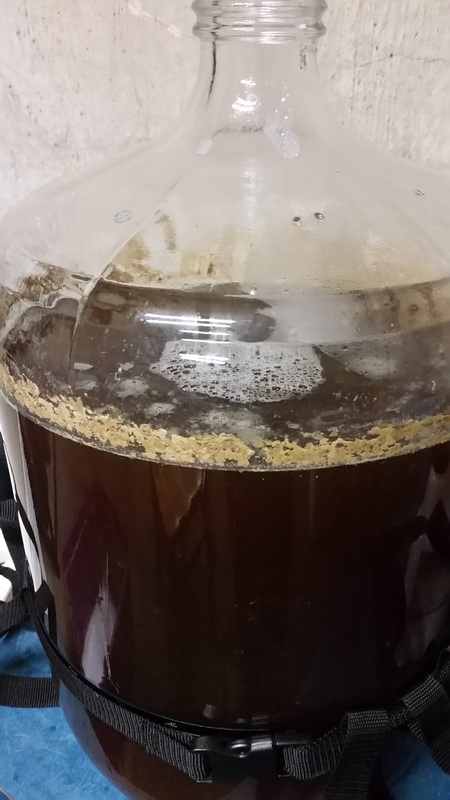 After three weeks in the primary fermenter, I kegged my Transatlantic IPA 1.1 tonight (12 March 2016). The beer was down to 1.015 from 1.060, for 5.9% abv. I added 2 oz. of Falconer’s Flight 7C’s and 1 oz. of Australian Galaxy hops pellets in a mesh bag, and simultaneously began carbonating at ambient temperature (~64°). All indicators seem positive so far!